Dr. Reddy's began as a supplier to Indian drug manufacturers, but it soon started exporting to other less-regulated markets that had the advantage of not having to spend time and money on a manufacturing plant that would gain approval from a drug licensing body such as the U.S. Food and Drug Administration (FDA). By the early 1990s, the expanded scale and profitability from these unregulated markets enabled the company to begin focusing on getting approval from drug regulators for their formulations and bulk drug manufacturing plants in more-developed economies. This allowed their movement into regulated markets such as the US and Europe. In 2014, Dr. Reddy Laboratories was listed among 1200 of India's most trusted brands according to the Brand Trust Report 2014, a study conducted by Trust Research Advisory, a brand analytics company. 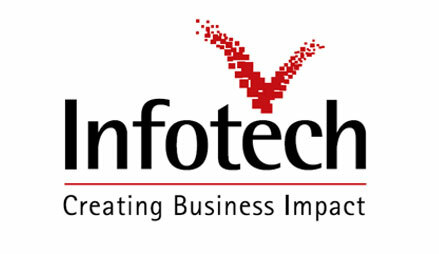 Infotech Enterprises IT Services Pvt Ltd( Infotech IT) is acquired by Techwave. 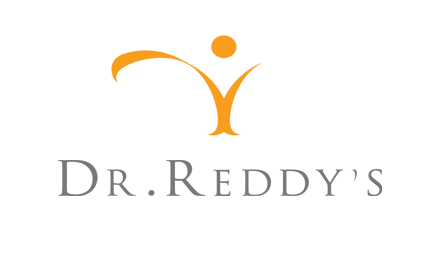 Infotech Enterprises IT Services Pvt Ltd( Infotech IT) , part of the $ 345 million Infotech Enterprises group, leverages its business process knowledge, technological competence, strategic alliances and strong global presence to offer innovative IT solutions to the Retail Industry. Founded in 1991, the IT services division of Infotech offers a range of quality business software solutions and services to several large and medium customers across the globe. With partnerships with global software giants and skills and expertise on a wide variety of software platforms, including leading-edge internet and e-commerce technologies, Infotech brings to its customers high-quality software services and products. Infotech offers cost-effective solutions through its onsite responsibility and offshore development to various customers in the Manufacturing, Finance, Transportation and Retail industries. 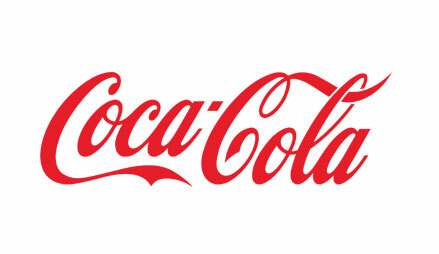 The Coca-Cola Company, which is headquartered in Atlanta, Georgia, is an American multinational beverage corporation, and manufacturer, retailer, and marketer of nonalcoholic beverage concentrates and syrups. The company is best known for its flagship product Coca-Cola, invented in 1886 by pharmacist John Stith Pemberton in Columbus, Georgia. The Coca-Cola formula and brand were bought in 1889 by Asa Griggs Candler (December 30, 1851 – March 12, 1929), who incorporated The Coca-Cola Company in 1892. The company has operated a franchised distribution system since 1889, wherein The Coca-Cola Company only produces syrup concentrate, which is then sold to various bottlers throughout the world who hold exclusive territories. The Coca-Cola Company owns its anchor bottler in North America, Coca-Cola Refreshments. TCS (TCS) is an International multinational information technology (IT) service, consulting and business solutions company headquartered in Mumbai, Maharashtra. 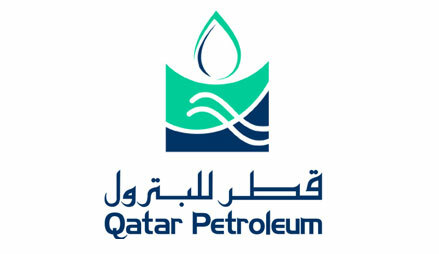 It is a subsidiary of the Tata Group and operates in 46 countries. 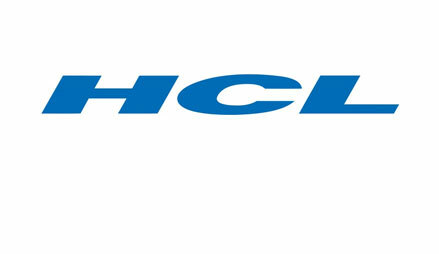 TCS is one of the largest Indian companies by market capitalization ($80 billion). TCS is now placed among the ‘Big 4’ most valuable IT services brands worldwide. 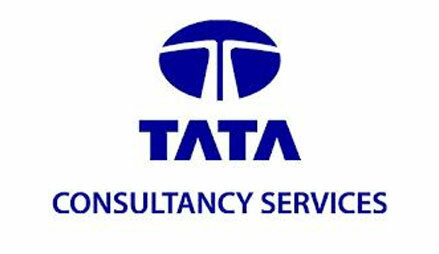 TCS alone generates 70% revenues of its parent company, Tata Sons. In 2015, TCS is ranked 64th overall in the Forbes World's Most Innovative Companies ranking, making it both the highest-ranked IT services company and the first Indian company. 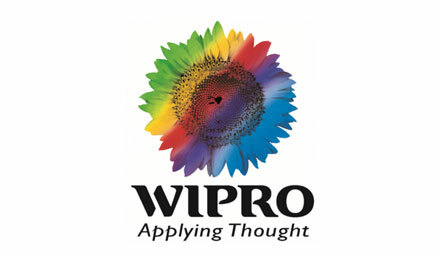 It is the world's 10th largest IT services provider, measured by the revenues. 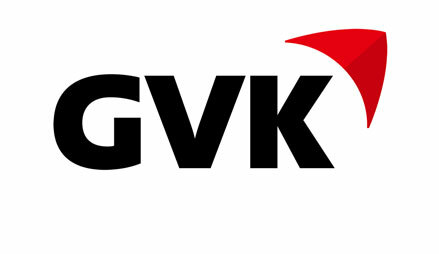 As of December 2015, it is ranked 10th on the Fortune India 500 list. 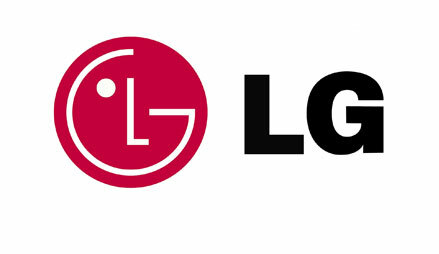 LG Corp. established as Lak-Hui Chemical Industrial Corp. in 1947. In 1952, Lak-Hui (pronounced "Lucky", currently LG Chem) became the first Korean company to enter the plastics industry. As the company expanded its plastic business, it established GoldStar Co. Ltd. (currently LG Electronics Inc.) In 1958, both companies Lucky and GoldStar merged and formed Lucky Goldstar.GoldStar produced South Korea's first radio. Many consumer electronics were sold under the brand name GoldStar, while some other household products (not available outside South Korea) were sold under the brand name of Lucky. The Lucky brand was famous for hygiene products such as soaps and HiTi laundry detergents, but the brand was mostly associated with its Lucky and Perioe toothpaste. Even today, LG continues to manufacture some of these products for the South Korean market, such as laundry detergent.